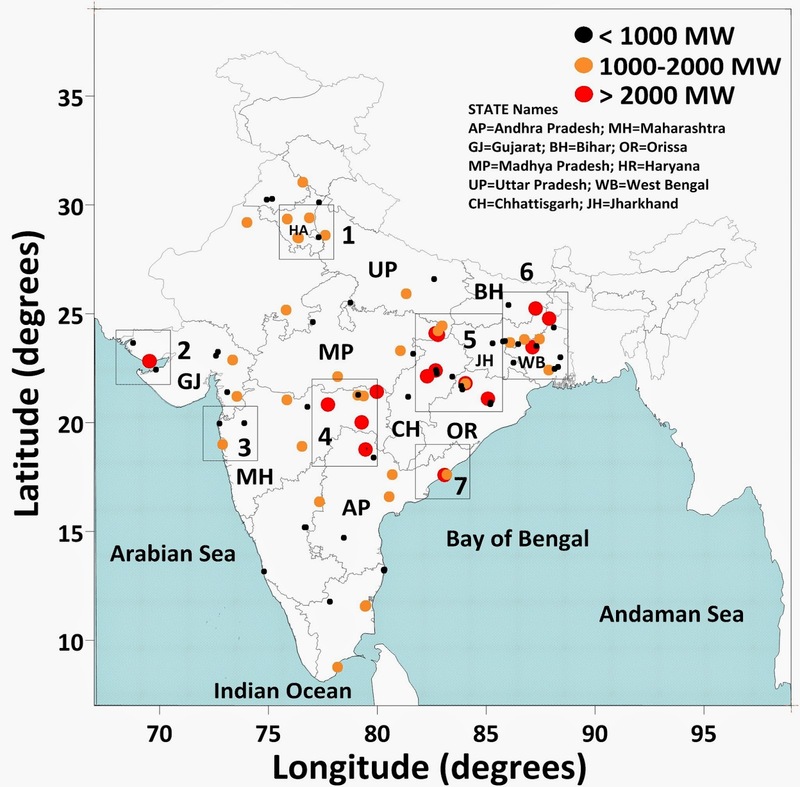 In 2013, we released an emissions and pollution assessment report covering the then operational coal-fired thermal power plants in India, discussing the level of pollution from them, the lack of regulations to control the emissions, health impacts of this negligent governance, and information gaps. This was a public release and was shared with all the ministries, state boards, NGOs, and the media (New York Times – March, 2013). The study’s methodology and results are published as a journal article in the Atmospheric Environment. This study was conducted in collaboration with colleagues at the Conservation Action Trust (Mumbai, India). 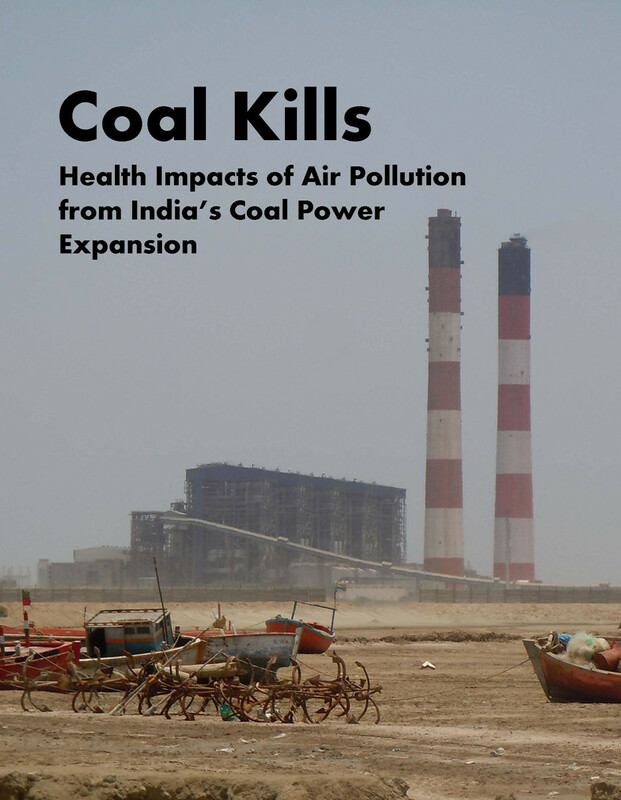 In August, 2013, this report was floored in the Rajya Sabha‘s Q&A session by the then Minister of Health, questioning the lag in standards and the possible health impacts of the emissions from coal-fired power plants. This and along with the formation of a standing committee, led to the release of an interim decision to change the emission standards for particulate matter for the newer plants – at least for power plants close to the urban centers only. In December, 2014, we released a new emissions and pollution analysis, for all the new and proposed plants to come online through 2030; again with health as the primary indicator, with one key message that a mandate for flue gas desulfurization (FGD) for all the power plants is a must, if we want to promote clean energy and clean environment. This study was also conducted in collaboration with colleagues at the Conservation Action Trust (Mumbai, India). Limited emission standards for power plants – India currently has no standards for either SO2 or NOx both of which drive a large portion of the estimated these health impacts – in the form of secondary sulfates and secondary nitrates. In April, 2015, the same standing committee released a new set of emission standards for public comments, which will apply to all the power plants. These standards were aggressive compared to those under practice, including standards for SO2, NOx, and mercury for the first time. These emissions standards were ratified in December, 2015. Hopefully, with these standards amended, better controls will be in place for all the coal-fired power plants. 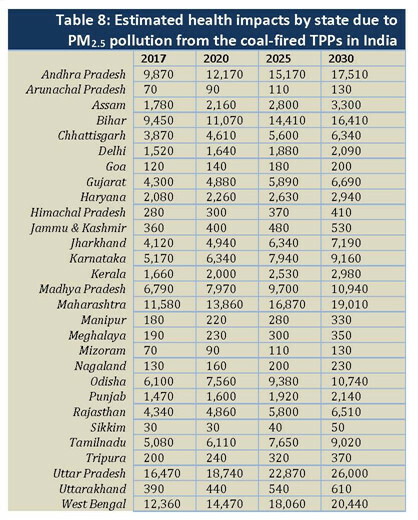 Our estimate suggests that a full implementation of FGD, at all the operational coal-fired power plants, will immediately drop the PM2.5 pollution (primary and secondary) from these plants by at least 50%.